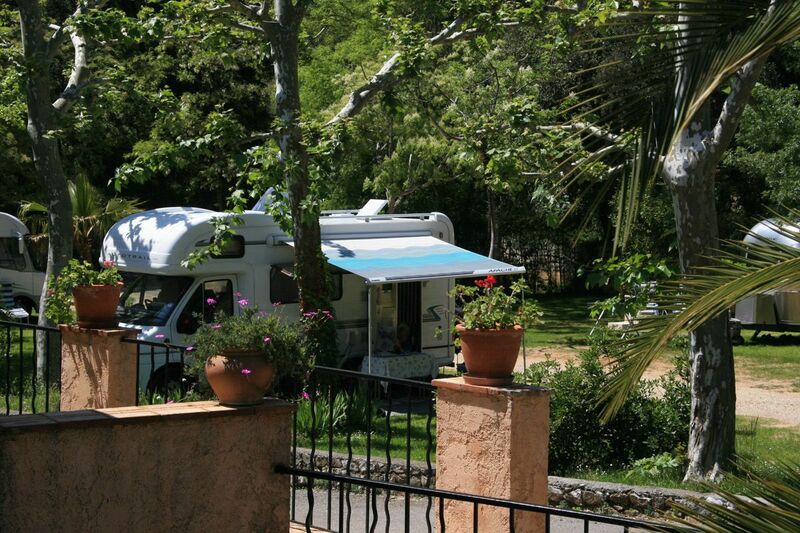 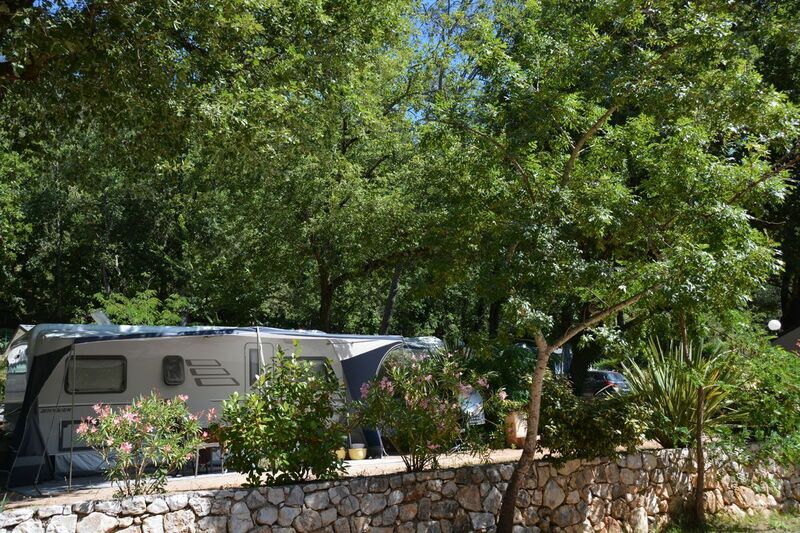 Our campsite pitches are well delimited and perfectly equipped with a water and electricity supply. 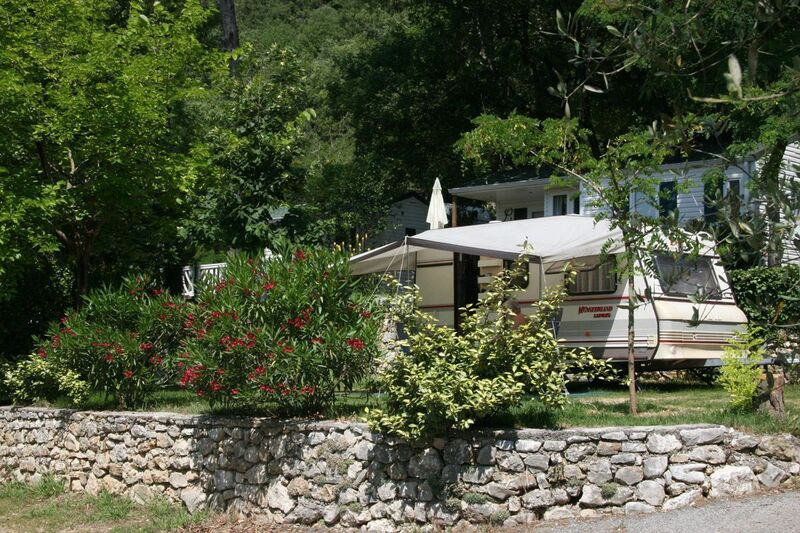 They are ideally adapted to caravans and camping-cars on level and stabilised land. 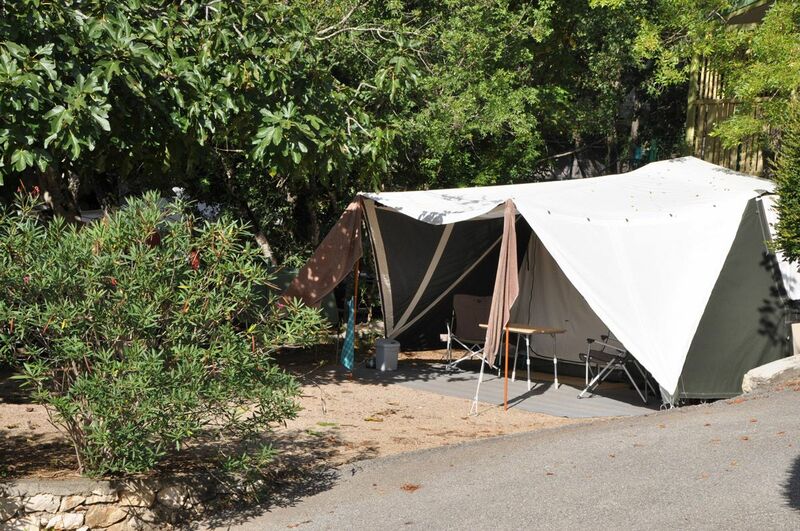 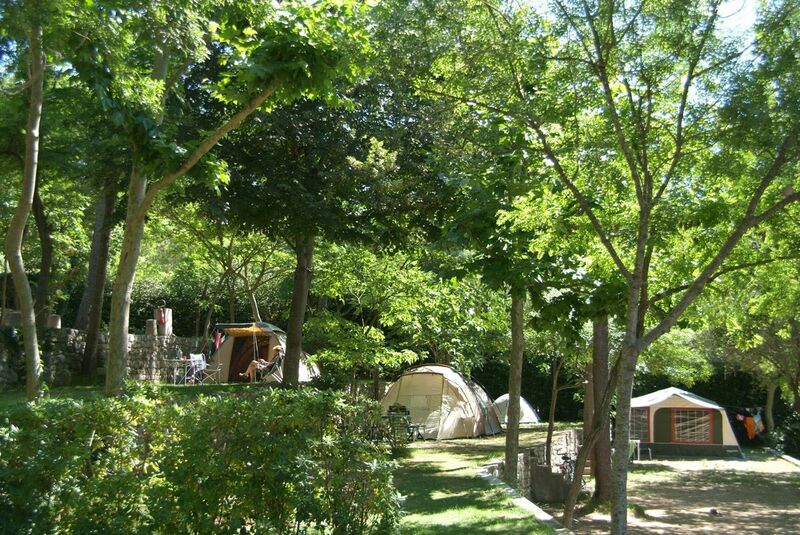 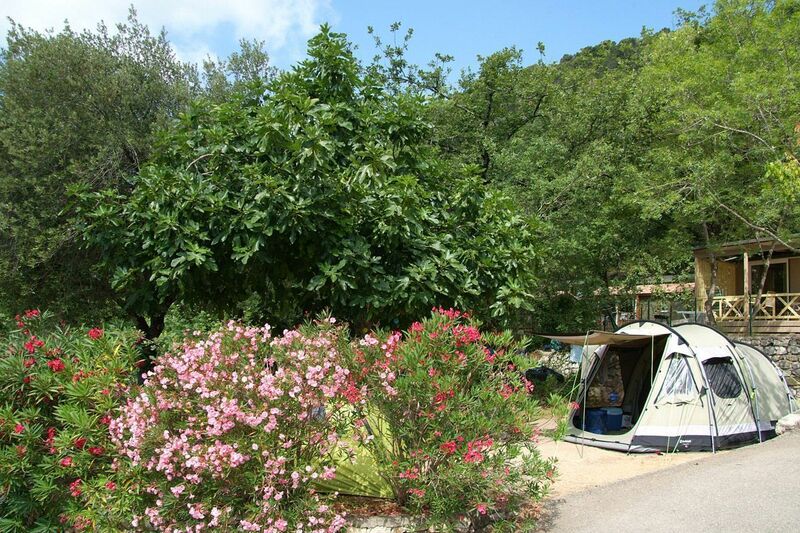 With its unique location in a wooded site, Les Pinèdes campsite provides pitches in the midst of over 50 species of trees, so guests can enjoy the shade in their tents or caravans. 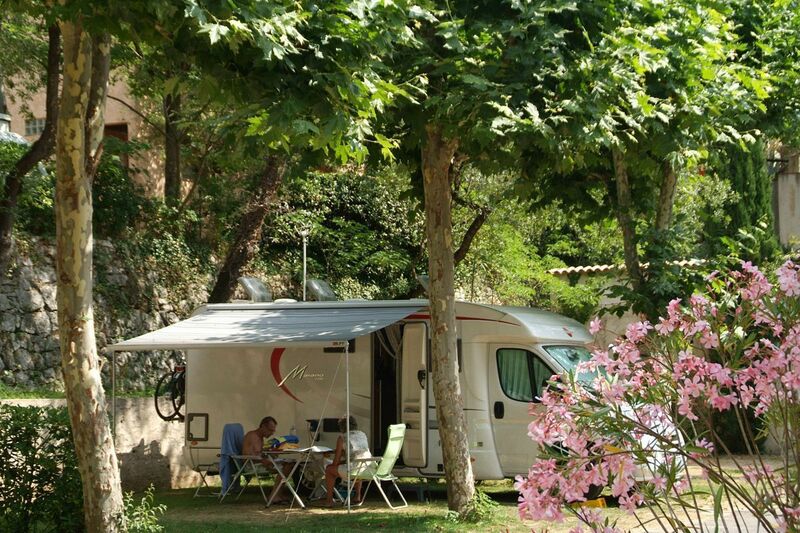 For sun lovers, we also have sunny pitches that are really great in spring. 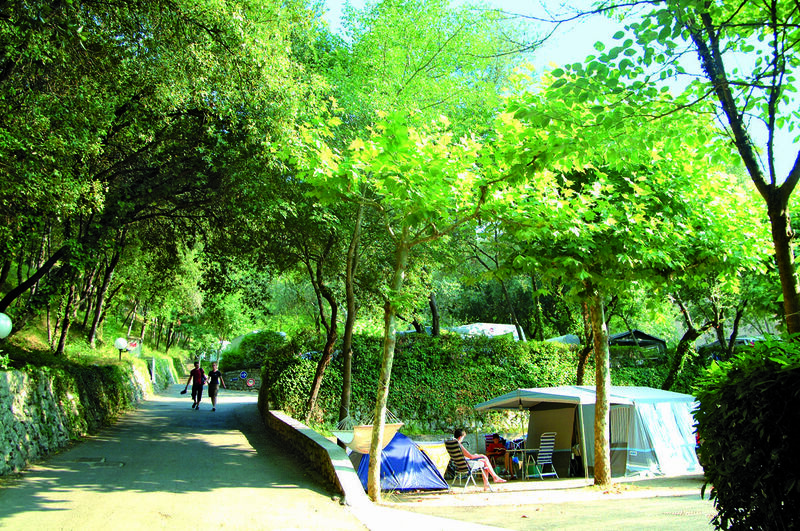 For fans of Nature, we have specific pitches for tents in car-free areas (car park nearby). 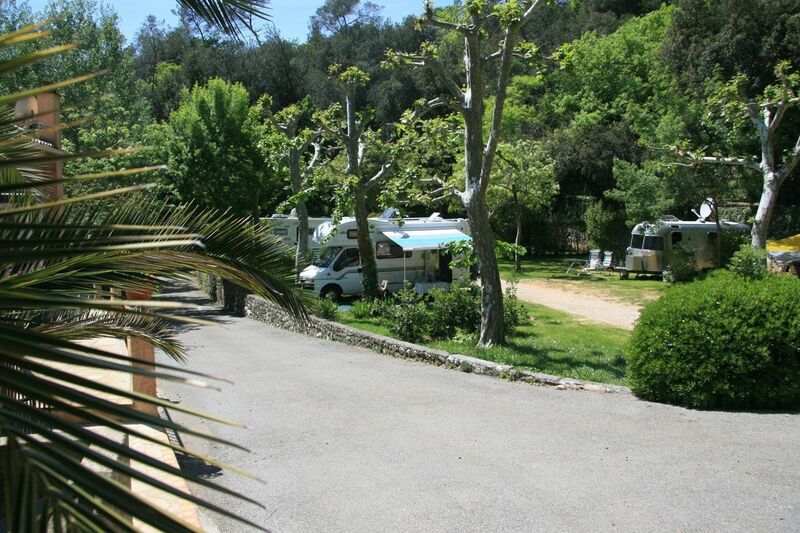 Three sanitary facilities in Provençal style, with one block heated in spring, are available for your comfort. 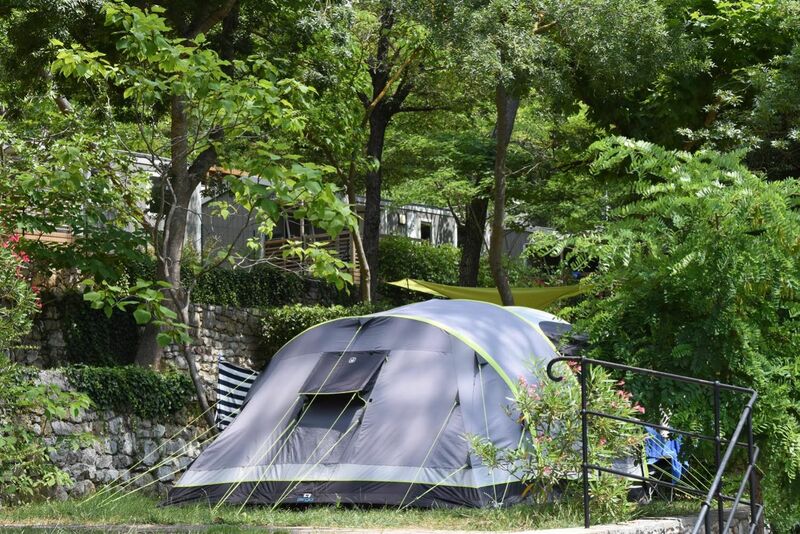 Also available : "camping-car" service area, laundrette with washing machines and tumble dryers, portable fridges (July/August), grocery store open from June to September and an outdoor swimming pool (heated off season).